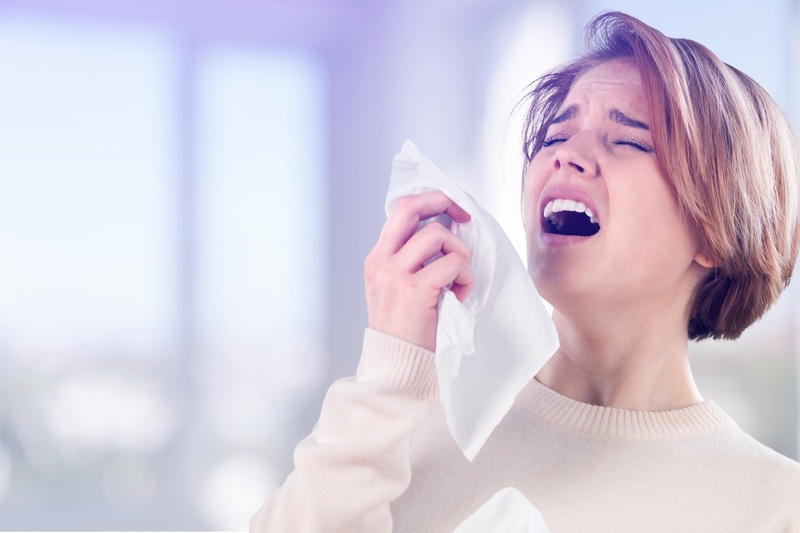 Home/Blog/Why Hunter Douglas Window Treatments? 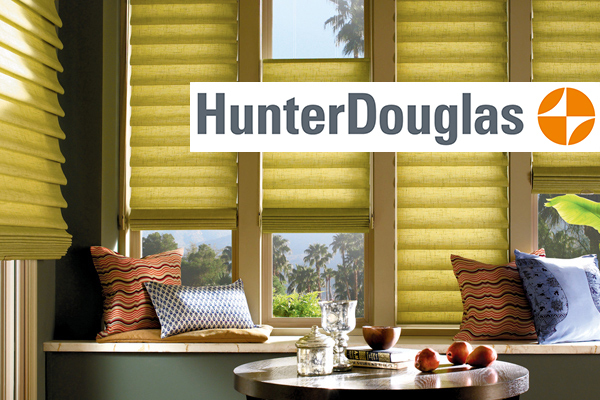 Hunter Douglas has a large variety of stunning designs to give the proper look to any room of your home or office. Contact us today. We would love to help you find your perfect style. Your rooms can be warmer this winter with Hunter Douglas cellular blinds. These unique blinds have a honeycomb structure and cellular air pockets. 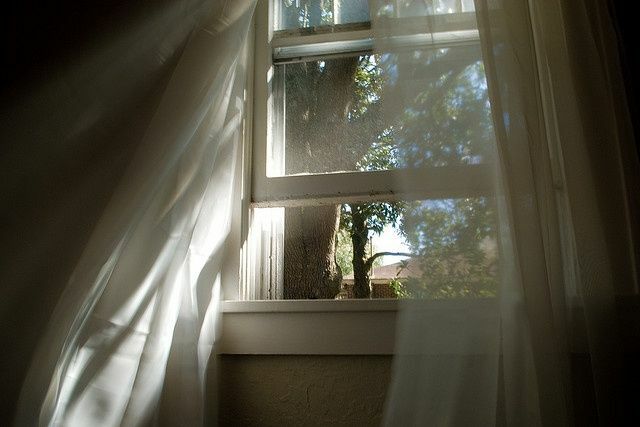 Hunter Douglas cellular blinds can stop up to half of the heat transfer at your windows. 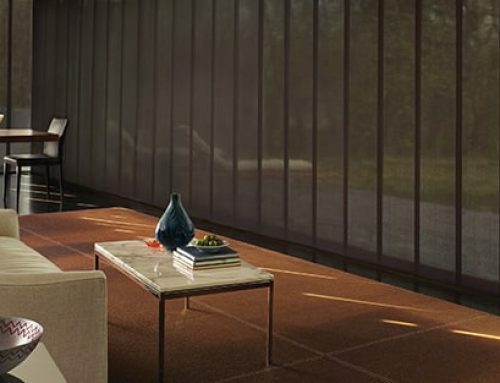 If safety is your goal, then Hunter Douglas has you covered, too. 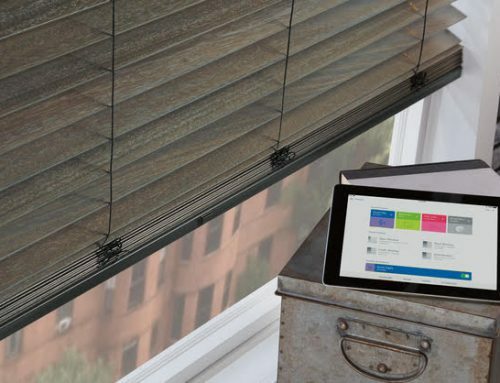 Automated, cordless operating systems can open and close blinds anytime and anywhere. Your shades can now move automatically to the exact position you prefer! 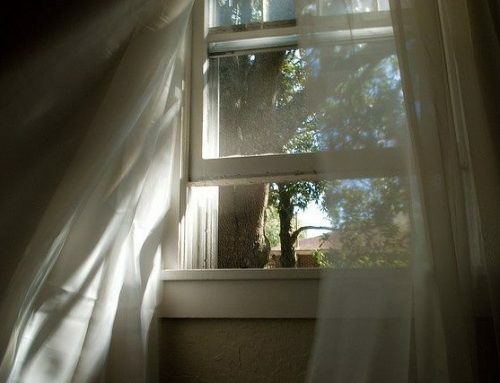 This allows you to let the desired amount of light in without all the manual work. As an added bonus, these blinds help to reduce possible breakage of window blind parts. 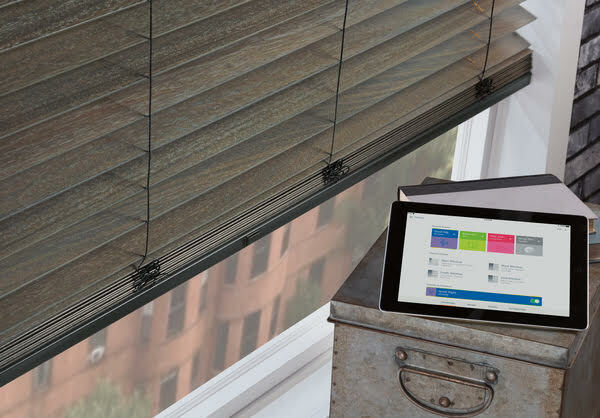 The revolutionary PowerView®Motorization system moves your shades according to schedules you set. Your shades will always be in their perfect position! 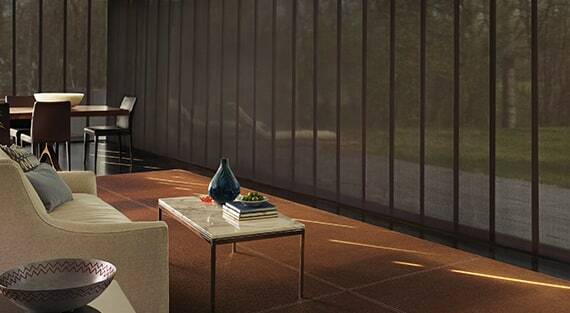 For beauty, style, and functionality the clear-cut choice is Hunter Douglas. As a Hunter Douglas Dealer, Aria offers the best in American design and craftsmanship. We’ll also take care of the measuring, ordering, and installation. Interested in new custom blinds & window treatments? Why not contact us today! Our team is ready to serve you. 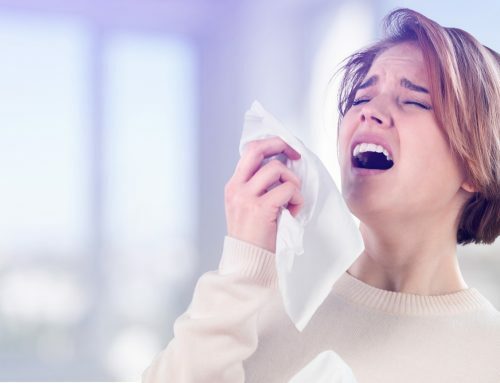 Call 734-971-0311 or Toll Free 1-855-261-ARIA (2742) for your free in-home/office consultation.